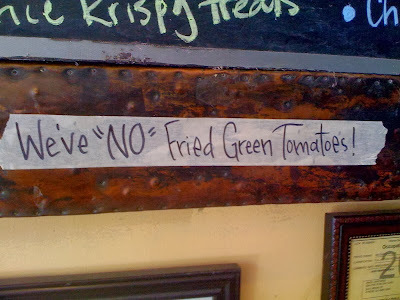 The “Blog” of “Unnecessary” Quotation Marks: so, like, one? 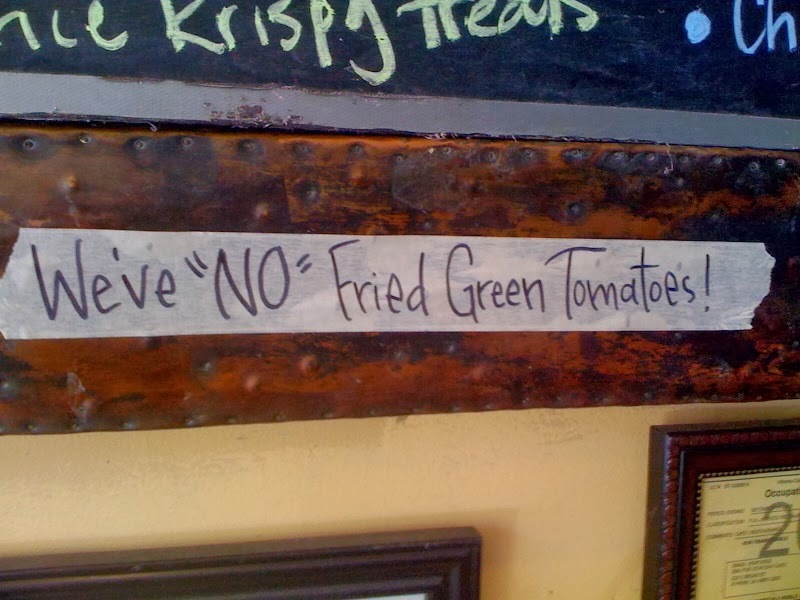 It seems like maybe they have a non-zero number of fried green tomatoes. Thanks Emily!